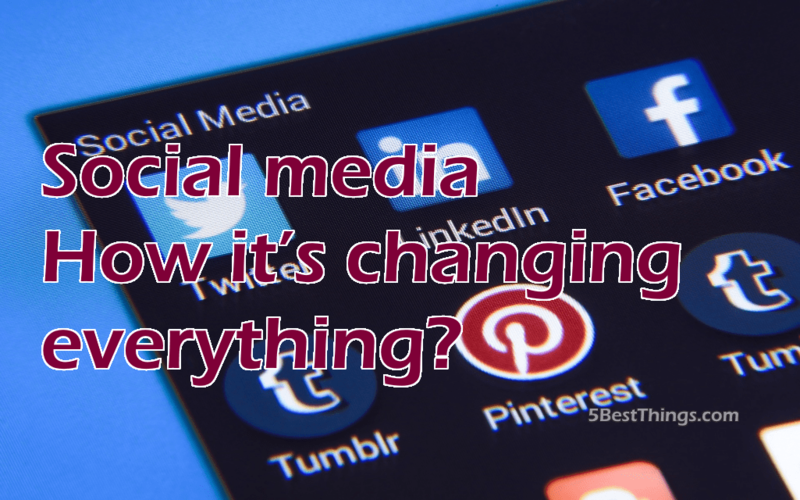 Social media – How it’s changing everything? So, the focusing subject here is social media. Basically, it has become a necessity of every human being in this modern era. 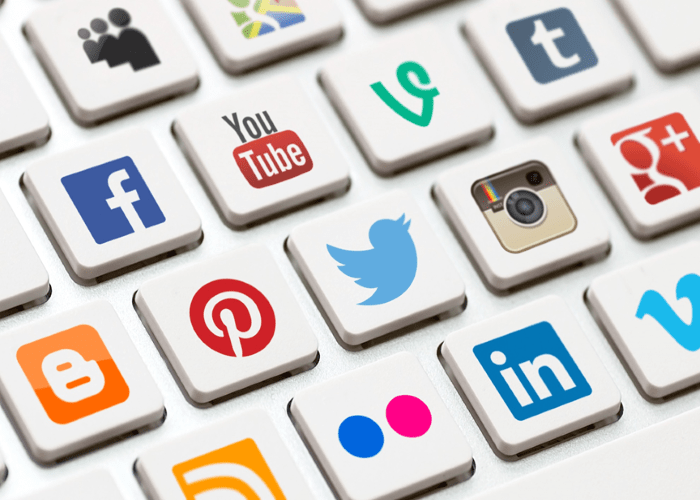 The designation of social media is that it is a major communicating source which reduces the distance among the people within couple of seconds. Social media not only builds connection, it also helps us by making marketing, education, trading and freelancing possible. In short, social media has changed the whole method of running this world, as in past centuries, there was no concept of the internet. Like any other field, founders played an important role in the ground of social media too. If they didn’t exist, the collective concept of social media would not be this way. There are many social media websites and each plays an important role. The founders of “Google” (Larry Page and Sergey Bin) gave us a platform to deal with all genres of queries. Pioneers of” YouTube” (Chad Hurley, Steve Chen and Jawad Karim) has helped us by giving us a platform to display all kind of videos and any graphic representation. The originators of “Yahoo” (Dawid Filo and Jerry Yang) and “Gmail” (Paul Buchheit) introduced us to an expression of “E-mail” so we can share our significant documents confidentially with anyone and anywhere without any barrier. Creators of “Wikipedia” (Jimmy Wales and Larry Sanger) have also done their best because now we can get information on any topic at large scale even with references. Jan Koum and Brain Action have given us a brilliant source of calling each other no matter how distant we are from each other by “WhatsApp.” Last but not the least, Mark Zuckerberg, a well-known person gave us an idea of “Facebook” by which we can communicate, share our emotions, pictures and links in short span of time. Social media not only facilitates us by providing a pathway of communication, it also provides us a platform for buying and selling things all over the globe. Not only this, it provides you wide collection of every product and helps you saving a lot of your time. This is escalating the selling values of all priced based products and improving the notion of social business. No matter how large the necessity of a buyer is, E-commerce is always able to fulfill your requirements in a great way. Social media provides us a platform where we can share many faultless things with others. Even we can find out inspirational stuff which may astonish us. In short, it provides us a platform where we can express our emotions freely and without any fear. To all the people throughout the world, social media provides us massive scale of application usage like Facebook. It is the application which is used by almost whole population of the world, there are other applications as well which are used by many people. 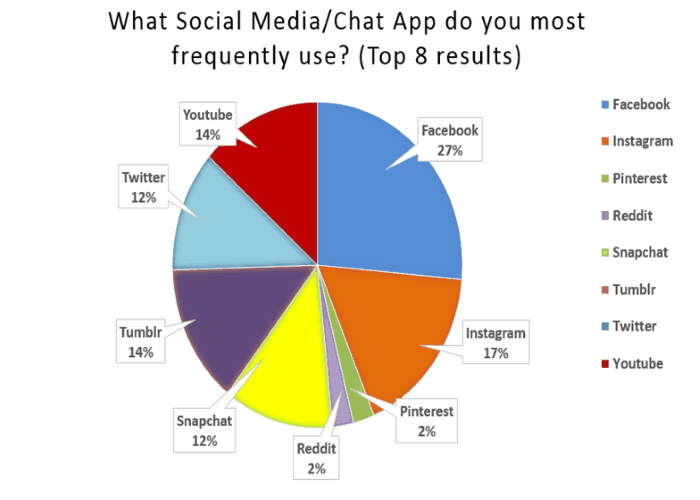 Here is a chart that represents usage of applications. On the bright side, social media provides us all kind of information. However, it has some negative impacts as well like there are many parents who give authority to their children to use the internet without keeping an eye on them. Moreover, there are agencies and people who use the internet for wrong or illegal things. Social media is the best platform to share your emotions and perspectives with other people no matter how far they live from you. It has made the world a global village and it has also upgraded digital world to a large extent. Amir Khan is an enthusiastic digital marketer with phenomenal entrepreneurial visions and helps the businesses to get found by Google. He has managed to gather graduate qualifications in Marketing Management along with certifications in Economics. His aim is to strive for excellence and his actions evident this fact firmly. He is well aware of the fluctuating trends evolving around the digital, tech, news and entertainment industry, he is firmly keen to write about the trending happenings around the globe. You can follow him on Twitter and Facebook.